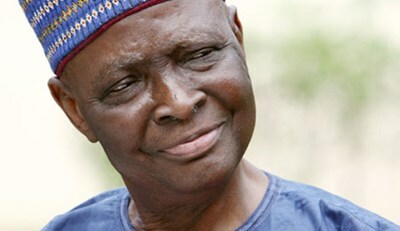 There self-styled strongman of Kwara politics, Olusola Saraki died early this morning. Senator Saraki was born on the May 17, 1933 at Ilorin, Kwara State. He attended the University of London, and St George’s Hospital Medical School, London. He worked as a medical officer at the General Hospital, Lagos and the Creek Hospital, Lagos. He first entered politics when he ran in the 1964 parliamentary election for Ilorin as an independent, but failed to win. After the election, he returned to his medical practice in Lagos, only returning to party-politics in 1979. Circumstances surrounding his death have not been confirmed but we will bring you details as we get them. May his soul rest in peace, and happy indpendncce to kwara. State.